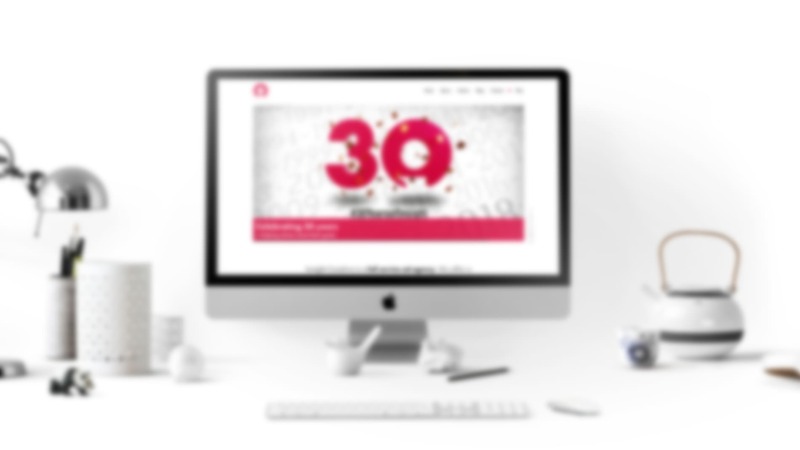 As a creative agency your website is extremely important since a lot of your potential clients will first experience your work through your website. 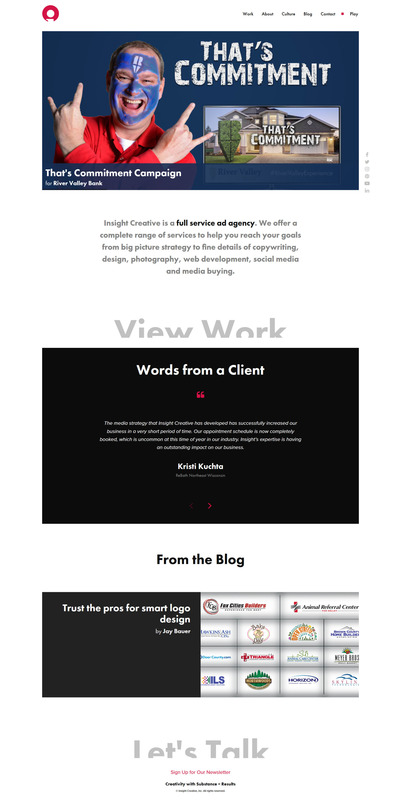 As a developer at Insight Creative I knew that we needed to update our website to better showcase our work and help us stand out from other agencies in the Green Bay area. Aside from the aesthetic and interactive upgrades to the site, I put a huge emphasis on performance, managing to bring the old homepage from 16 seconds to fully load down to less than 3 seconds.